Would you let an elf drive your car? Neither would we! But what if the car simply drove itself? So come on, let the elf in the driver’s seat to just enjoy the ride just as much as any passenger. Because this is a car that “you don’t have to drive. 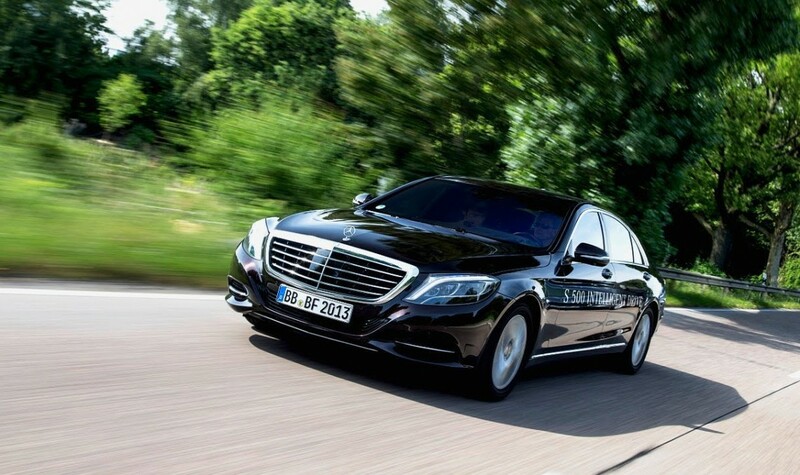 Mercedes-Benz is very proud to unveil the very first elf-driving automobile.” This is the promise of the Stuttgart grand brand, before the launch the actual “self-driving”. No need to guess. We know you know! It may look like a joke or a publicity stunt, but this is sooo close to the real thing. A letter close to “self-driving”. Let’s go one step further than the Pre-Safe Braking or Lane Keeping Assist, which already give a helping hand to the Mercedes-Benz drivers. Autocorrect: infinitely further, that is. “We are here to transform the concept of modern transportation”, says Todd Ives, Principle Engineer, Vehicle Intelligence, and he means every word of it. Everyone knows that Mercedes-Benz has been testing the autonomous concept F015 Luxury in Motion and never reported a single accident, while Google reported no less than 11. 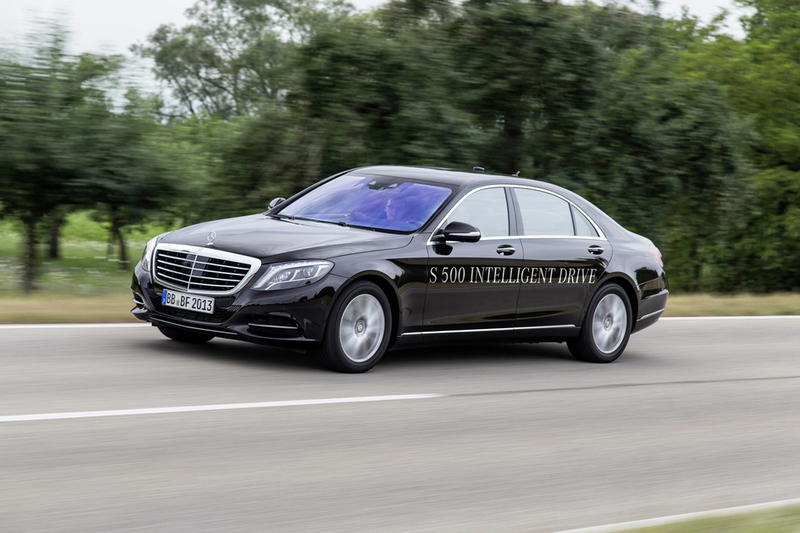 Further on, the Mercedes-Benz S-Class has been going around Santa Barbara, California, testing the autonomous driving technology. “It is like our child, it’s our baby”, the engineers say about their driverless automobile. Well, next generation is now just to give a helping hand to Santa Claus and his elves. The video shows people cheering in the back of the Mercedes-Benz S-Class and an elf blind-staring at what shows up in front of the car. Neah, don’t panic, he does not need to focus any more than the passengers. In the end of the video, the elf and the engineer chewing ginger bread together. It’s like a toast to autonomous driving. “Elf driving is here to stay!”, they say.